THE FELICE BROTHERS’ IAN FELICE TO RELEASE DEBUT SOLO ALBUM ‘IN THE KINGDOM OF DREAMS’. 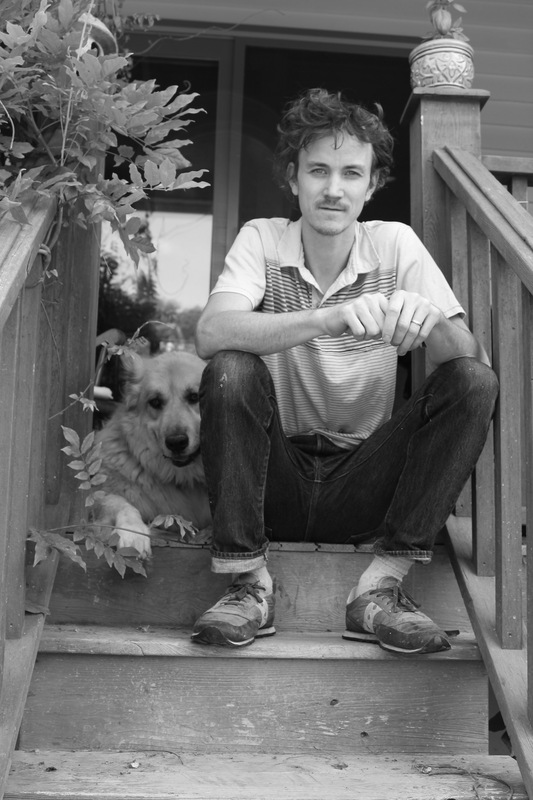 In The Kingdom Of Dreams is the debut solo album from Ian Felice, the lead singer and song-writer of The Felice Brothers. It will be released via Loose on 25th August 2017. The album was recorded in Ian’s childhood home of Palenville NY, with his brother Simone Felice on production duties. Simone produced and co-wrote recent hit albums from The Lumineers and Bat For Lashes. On the album, Ian was joined by the original Felice Brothers line-up of James Felice on keys, Simone Felice on drums and Josh Rawson on bass. Ian has been the lead singer and songwriter for The Felice Brothers for over a decade. Born and raised in the Catskill Mountains he moved to New York when he was 18 to study art and soon after began writing songs and performing with his brothers Simone and James. The Felice Brothers was conceived in 2006 after the recording of Iantown, a 10 song album of Ian’s first songs recorded in one night in January of 2006. In the weeks and months that followed, The Felice Brothers began playing bars, restaurants and busking street corners and subways, joined by their friends Josh Rawson on bass and Greg Farley on the fiddle. They continue to play and work as a band after 12 years of prolific song writing and performance and the creation of some 9 albums of original material. In The Kingdom Of Dreams will be released on 25th August 2017 via Loose, available on CD, heavyweight vinyl and as a download. Ian’s book of poetry is available from ianfelice.com, along with a selection of related paintings.